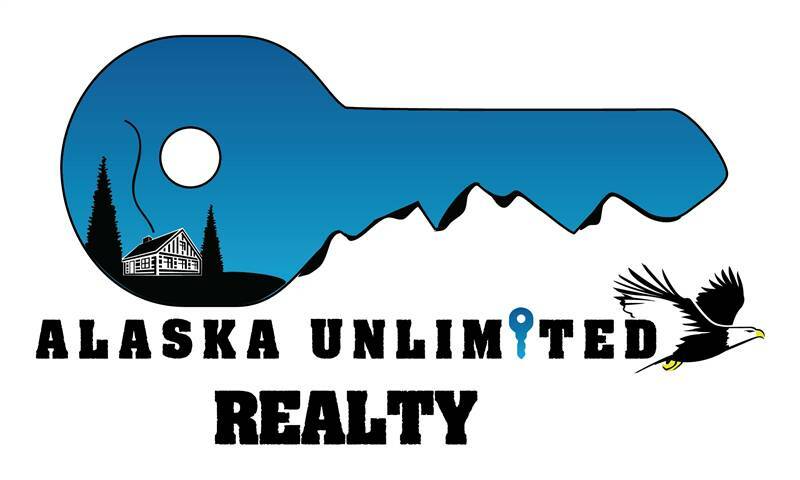 Remote Recreation accessible by float plane and or boat. 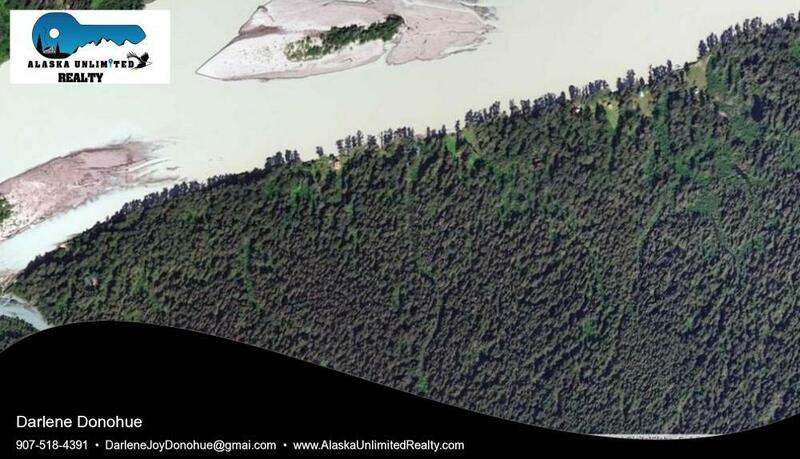 This is a great opportunity to own waterfront property along the Taku River. Lot 6 . Perfect area to build your get away cabin and enjoy the peace and tranquility of being one with nature.